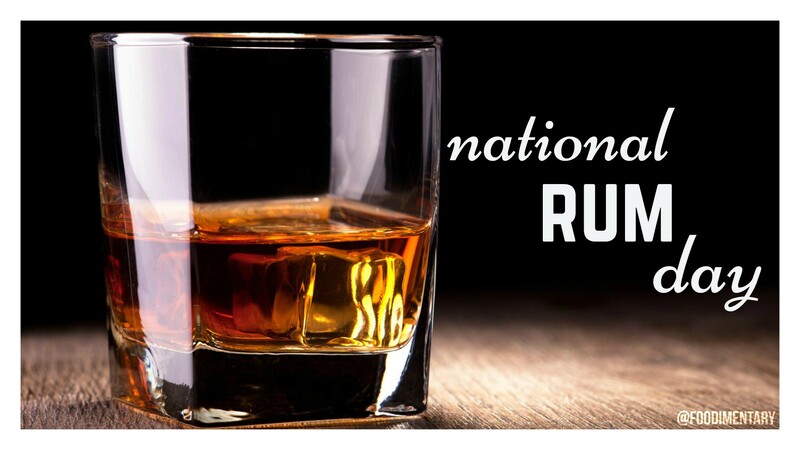 August 16th is National Rum Day! 1888 John Styth Pemberton died. Pemberton was the pharmacist who invented Coca-Cola in 1885. A reblog from Foodimentary. Happy Rum Day!! If only Cap’n Jack Sparrow were here to appreciate this one. This would have been fun to do with a Port blended drink! Rum is my favorite libation. Yes I was/am a sailor, and yes I have had all kinds of rum… the sugar cane rum in the islands was quite a treat. I am drinking some as I type. I am glad a day has be devoted to this wonderful drink! !